The Grand Canyon is an awesome and inchanting landscape, it overwhelms our senses through its tremendous size; 277 river miles (446km) long, up to 18 miles (29km) wide, and a mile (1.6km) deep. Let’s begin with the Grand Canyon itself. Hiking is certainly popular, but you don’t have to hike the canyon to experience it. 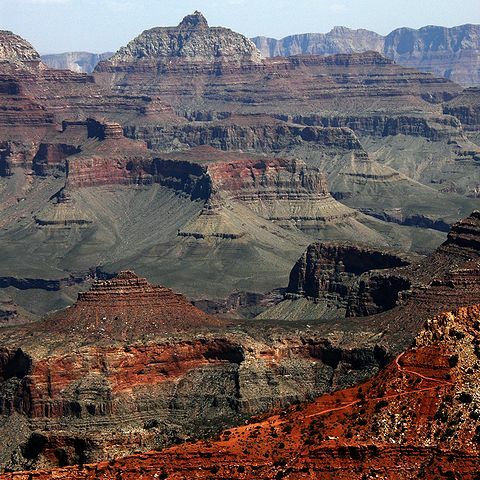 For an eagle’s-eye view of things, jump aboard a helicopter or airplane tour from the Grand Canyon National Airport. Riding down into the Canyon on a sure-footed mule also offers a more leisurely look at the beauties of the inner canyon. For hikers, a trek to Havasu Canyon (within the Grand Canyon) rewards you with the amazing beauty of an Eden-like oasis of waterfalls and turquoise pools. Camping and lodging are available but limited — reservations are essential. For the best results please use our vacation planner to be contacted by our renowned Virtuoso Travel advisors that specializes in the Grand Canyon. We do it all for you, air, car, hotels, and everything else you desire. Grand Canyon Adventure Vacations: Those who aren’t afraid to get wet can take a white-water rafting or kayaking trip through the Canyon. Riding the rapids can be quite dramatic – a bit like riding a roller coaster during a torrential downpour – but the sights of the Canyon from the water are gorgeous and unearthly in their beauty. Highly skilled, professional guides provide food and drink for the trip, and people of all ages can now enjoy the experience in large inflatable boats. Expeditions can be as long as two weeks or more, or as brief as a day and a half. Relaxing float trips on calmer waters are also available. 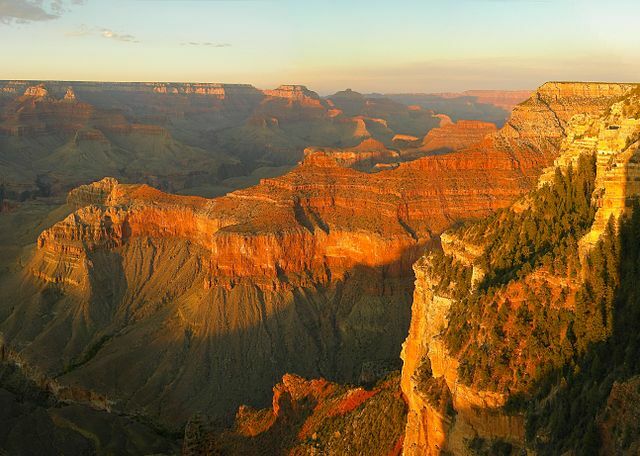 Along the road to the North Rim, you’ll pass through Kaibab National Forest, which offers hiking trails, back country camping, and views of the Canyon. You’ll also pass the Vermilion Cliffs, a spectacular range of brilliantly colored, water-worn stone worthy of postcards. Keep an eye on the sky for the California condor, an endangered bird species introduced to this area several years ago. For an off-road adventure to the Northwest end of the Canyon, head to Toroweap Point. Due to its lower elevation, it remains open all year and provides a serene experience. 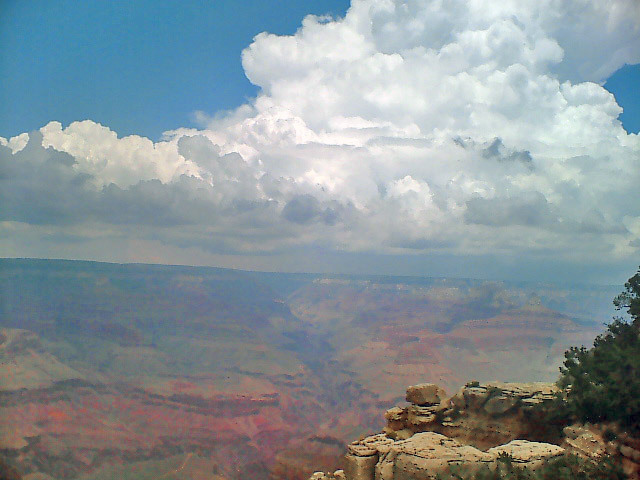 A short trip from the Kingman area, the Hualapai Indian Reservation offers visitors a look at Grand Canyon West. 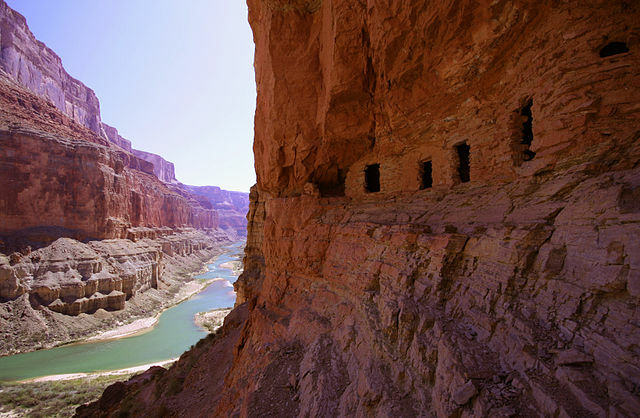 In a pristine and remote wilderness area, no guard rails or buildings will obstruct your view of the Canyon, and a bus tour narrated by a Hualapai Indian guide gives visitors a chance to hear Canyon legends. South Rim Air Tours: All scenic air tours are based outside of Grand Canyon National Park. 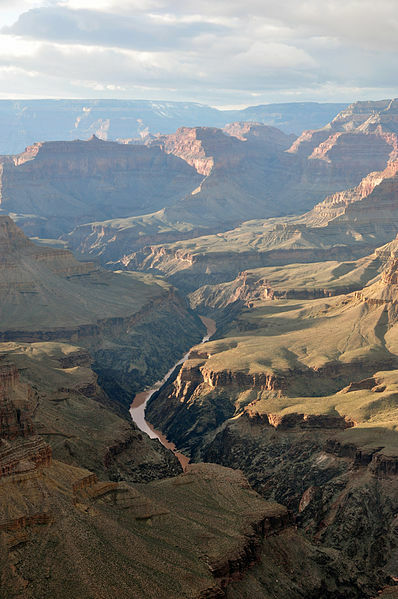 Both fixed-wing and helicopter tours of the Grand Canyon region are offered daily. Some air operators also fly to the Grand Canyon Airport from Phoenix/Scottsdale, Arizona or Las Vegas, Nevada. 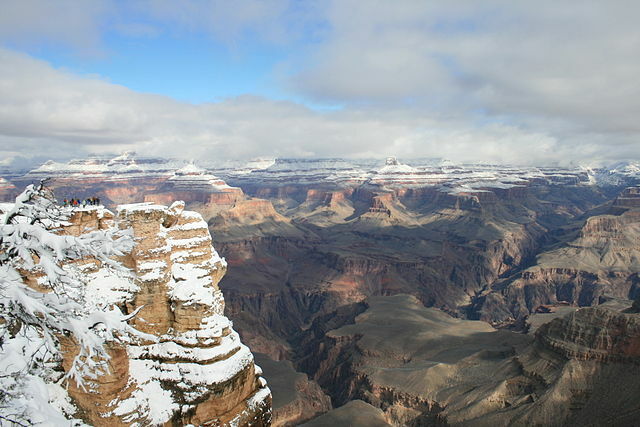 South Rim: Ranger led day hikes and walks take place along the Rim Trail year round. During the summer months an additional 3-mile round trip day hike into the canyon is also offered. Check out the Ranger Program pages in The Guide (park newspaper handed out at the entrance station) for schedules. 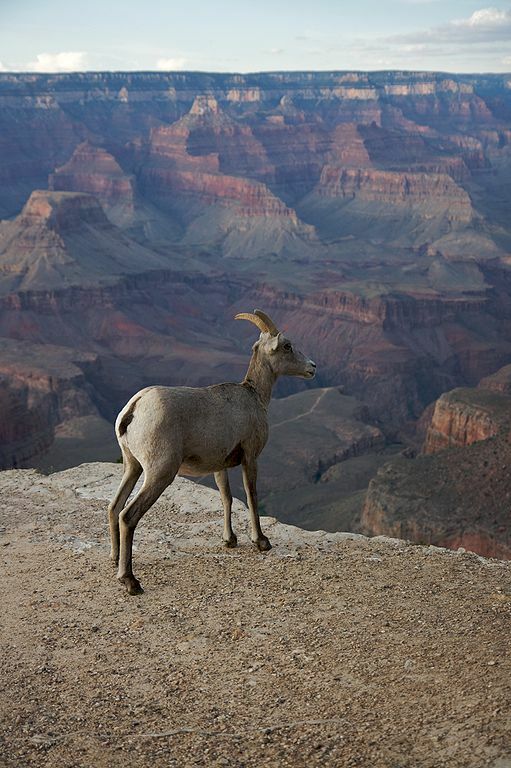 North Rim: Ranger led nature walks take place between mid-May and mid-October. Check out the Ranger Program pages in The Guide (park newspaper handed out at the entrance station) for schedules. 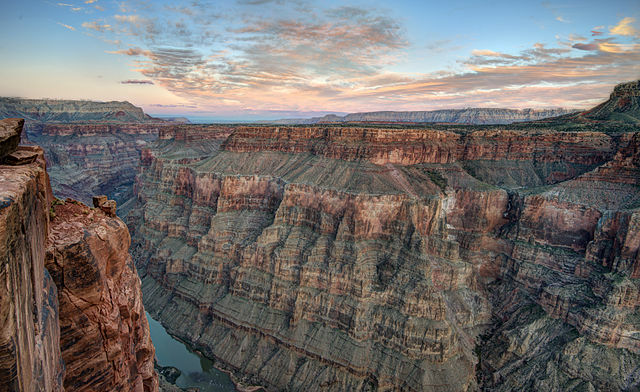 A wide range of options exist for guided hiking at Grand Canyon National Park. Download the site bulletin below for a list of companies authorized to guide overnight hikes within the park. Please contact the companies directly regarding cost and services provided. First time Grand Canyon hikers tend to react to the experience in one of two ways: either they can’t wait to get back, or they swear they’ll never do it again. Plan their hike before they start and go prepared. Hike during the cooler, shadier time of the day. Go slowly, rest often, and stay cool. Eat salty foods and drink water or sports drink.